Christmas is upon us. 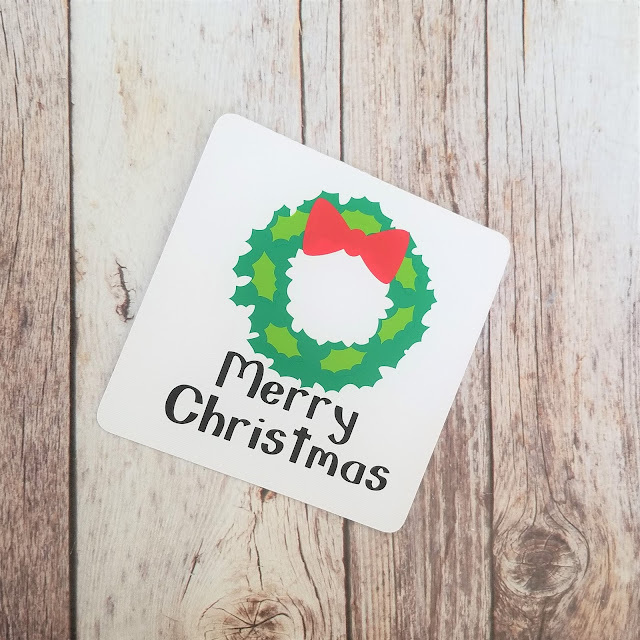 Perhaps you are like me and WAY behind on getting your Christmas cards done. I use to send family Christmas cards every year. But this year, I opted for making these simple wreath Christmas cards and having my children write messages and send them. It was a fun activity as a family and super easy on me. Plus, I got to do a little crafting. This post contains affiliate links to products I recommend. I do make a portion off any you may purchase. See full disclosure here. For this project, you will want a Cricut cutting machine. Why? Because the entire project can be found in Cricut Design Space. Which is awesome, so you can just click and go. 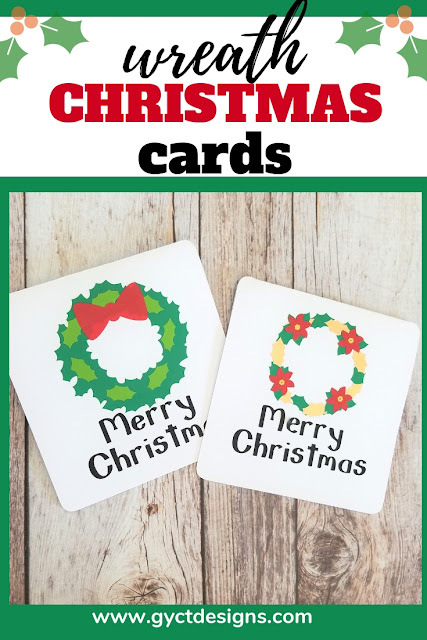 Check out the video at the top of the post to see how to assemble each card. Make sure to turn of your ad blockers or you won't be able to see the video. One of my favorite parts about this project is that it is great to do as a family. I prepped all my vinyl and than my kids were able to pick what wreath and leaves, bows or flowers they wanted to add to their cards. 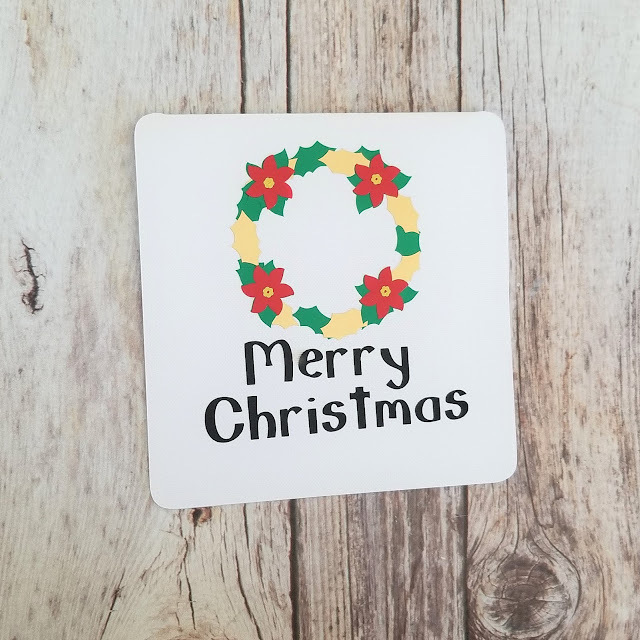 In the end, we came out with about 20 unique and fun wreath Christmas cards. Since they are all blank inside, my children wrote or drew messages and than we mailed them out. It was a great activity to do as a family and they really loved sending others mail. This whole activity was part of our Christ Centered Christmas. 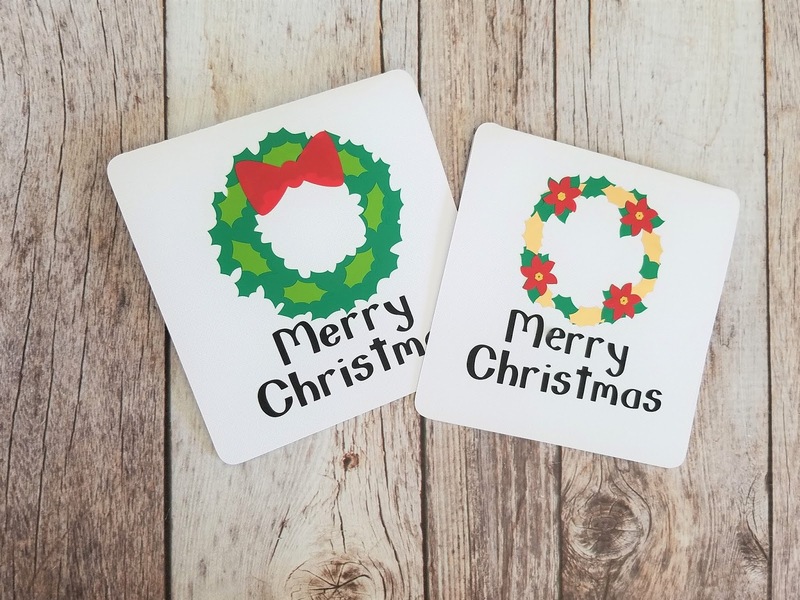 Pair these cards with a fun DIY Cricut Christmas craft and you have the perfect handmade gift for a neighbor, teacher or friend.